Fees include Breakfast, Lunch and breaks. This Group Learning program has been certified by the College of Family Physicians of Canada and the Alberta Chapter for up to 13 Mainpro+ credits. 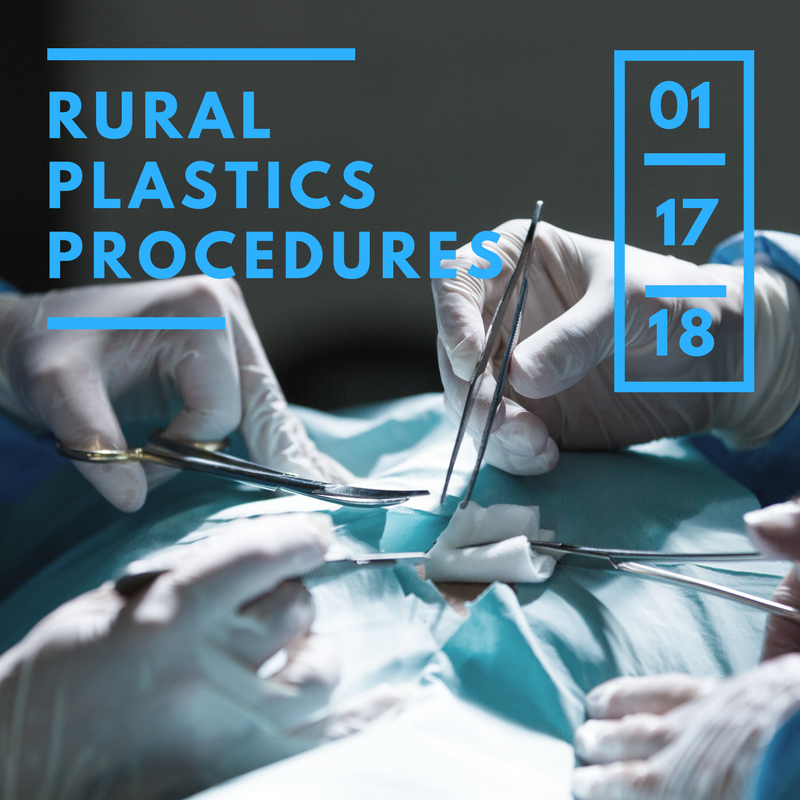 Advanced RURAL PLASTICS PROCEDURES - Banff, AB. The Course is run by Family Physicians for Family Physicians and is designed for the Experienced Physician and the GP Surgeon who are already familiar with the basic techniques of wound repair and who wish to learn and practice advanced techniques of wound closure and skin procedures. Enhanced Surgical Skills Program: JANUARY 17 starts at 6pm, full day on the 18th and optional networking breakfast on the 19th. See the link for full details and agenda. A block of rooms have been reserved at the Banff Park Lodge. Call 1-800-661-9266 for Group Guest Room Bookings. No online bookings can be made after December 2, 2017 (Release Date). Please note that anyone wishing to stay pre or post conference must also call 1-800-661-9266 to arrange this. All event cancellations must be made in writing by email to info@srpc.ca. Full Refund (less $75 admin fee) will be granted if notification is received by December 6th. 50% refund will be granted for cancellations made between December 7th and December 27th. Refunds will not be granted after December 27 but we will transfer the balance (less $75 admin fee) to another SRPC event or SRPC membership. Deposits are non refundable but are transferable to SRPC Membership. Social tickets are non refundable but may be transferred to a student or resident.